Great Seminole Location! 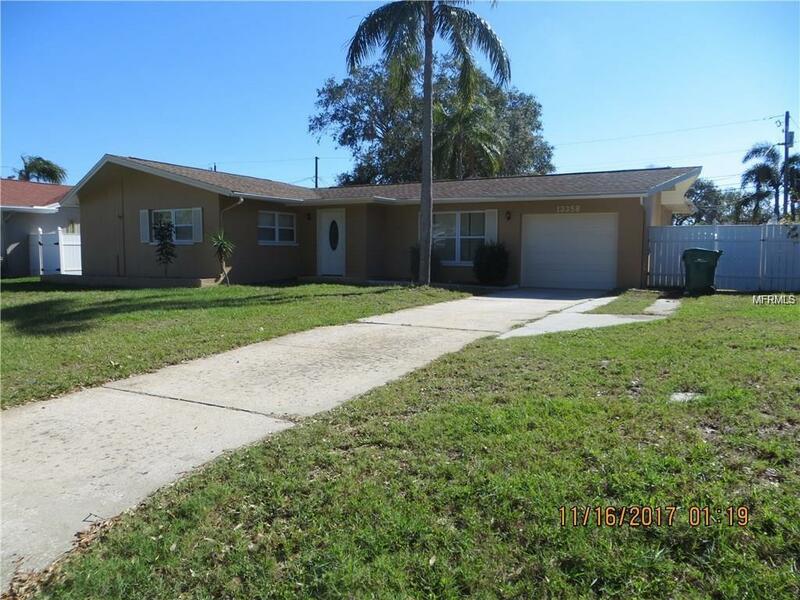 This 2/2/1 has great curb appeal and a large backyard that has aluminum fencing. Walk into this home and you will see that it's light and bright with sliders from the living room onto the large screened porch to enjoy your morning coffee. The windows are newer and the carpets have been cleaned. The kitchen has lots of cabinets with a tile floor. The master bedroom has a private bathroom. This house is 1 block from the Seminole Middle and High School. Move in ready!